The Shortest Way Home: C.S. Lewis & Mere Christianity is an introductory review to Lewis’s classic work on issues of faith and reason. 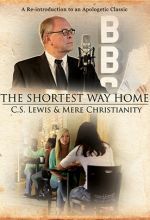 Viewers will find honest discussion and helpful insights for the tough questions asked by Christians and skeptics alike. The Shortest Way Home: C.S. Lewis & Mere Christianity is an introductory review to Lewis’s classic work on issues of faith and reason. 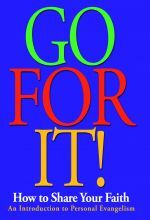 Viewers will find honest discussion and helpful insights for the tough questions asked by believers and skeptics alike. It's not just the belief of Christians, it's borne out by history, archaeology, and science. 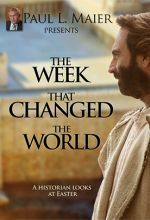 This documentary takes viewers step by step through the events of Holy Week—shedding light on the key players, unravelling the political intrigue, and answering longstanding questions about what happened, and why. Professor of ancient history and world-renowned expert Dr. Paul L. Maier details the story, along with maps, graphics, and remarkable dramatic re-creations to bring Holy Week alive in a whole new way.